Desktop plastic comb punching and binding machine. For all types of comb book production. 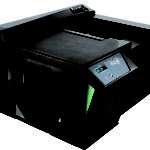 Designed to produce documents of all sizes in low and medium volumes quickly and easily. 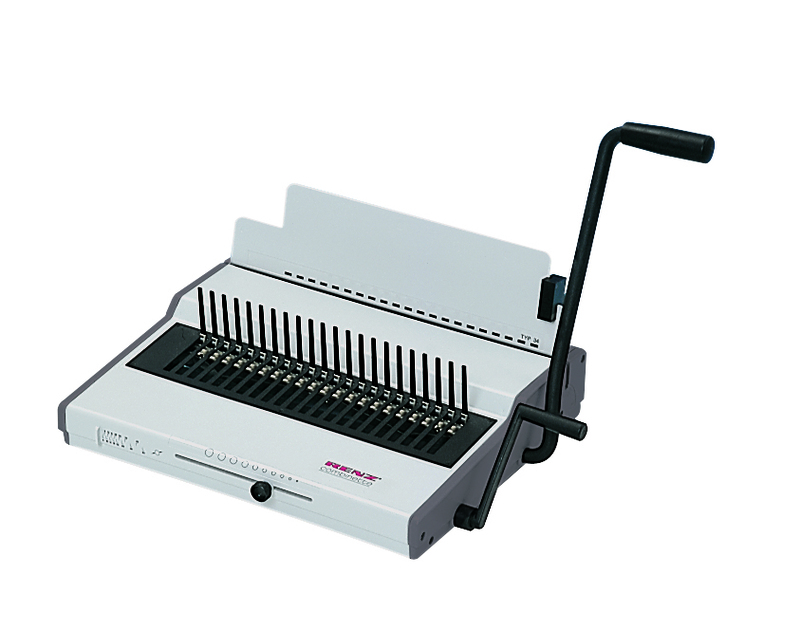 This entry-level office manual punching and binding machine is designed for regular use in a small to medium sized office. Technical modifications may be made without notice. 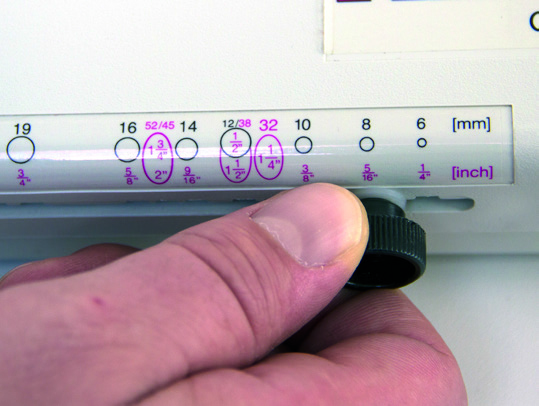 1 mm = 10 sheets of paper, based on 80 gsm. 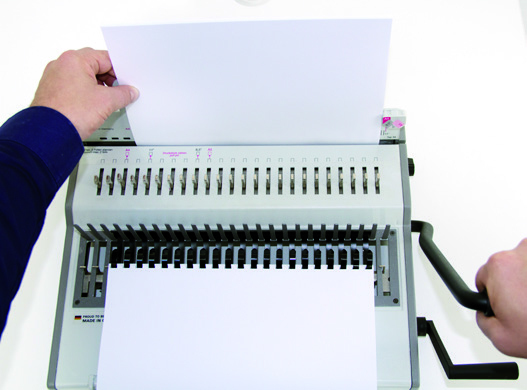 All performance outputs are based on 80 gsm paper and may vary depending on the product type, the working environment and the operator. For best punching results we recommend a paper thickness of 1.5 - 2.0 mm.